Pilot Theatre, Belgrade Theatre Coventry, Derby Theatre, Mercury Theatre, Colchester and York Theatre Royal have announced a new partnership to develop theatre for younger audiences. 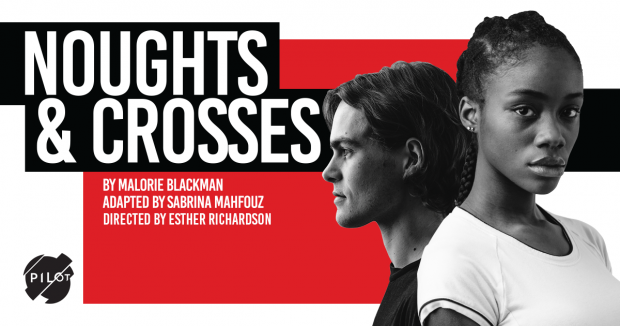 Next year, they will launch the consortium with Sabrina Mahfouz’s new adaptation of Malorie Blackman’s Noughts & Crosses, directed by Esther Richardson. The play will premiere with a two-week run at Derby Theatre from the 1st – 16th February 2019 and will then embark on a national tour.